Alloy 20 Round Bar, Carpenter 20 Rod Exporter, Carpenter 20 Hot Rolled Round Bar, Carpenter 20 Cold Finish Round Bar, Alloy 20 Round Rod, Alloy 20 Round Bar, Carpenter 20 Rods Manufacturer in Mumbai, India. Carpenter 20 Round Bar, Alloy 20 Round Rod, UNS N08020 Round Bars, Incoloy® alloy 20 UNS N08020 Forged Round Bar, DIN 2.4660 Cold Finish Round Bar, Incoloy® alloy 20 WERKSTOFF NR. 2.4660 Hot Rolled Round Bars, ASTM B473 Incoloy® alloy 20 Round Bar, EN, DIN, JIS, ASTM, BS, ASME, AISI Round Bar, Carpenter 20 Bar Supplier in Mumbai, India. Jayesh metal is the corporation that highly involved in providing the wide comprehensive range of Alloy 20 Round Bar. They are offering the item in national and international product quality standards at reasonable rates to esteem patrons. Alloy 20 bar is super SS that is designed for high resistance to acid attacks. The content of molybdenum, chromium, copper, and nickel is contributing general resistance to chloride on the pitting attack and stress corrosion cracking attacks. This alloy is well stabilized by the columbium means for maximizing the carbide precipitation while welding. 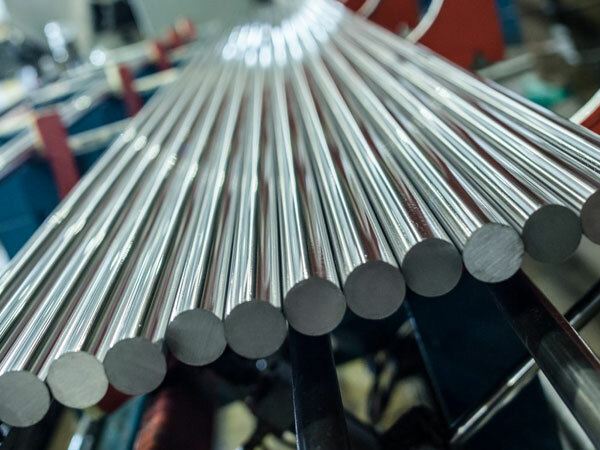 The industry is the producer, supplier, and exporter; stockiest is offering UNS N08020 bars in custom-made specifications wall thickness and sizes according to the exact demand at reasonable rates. 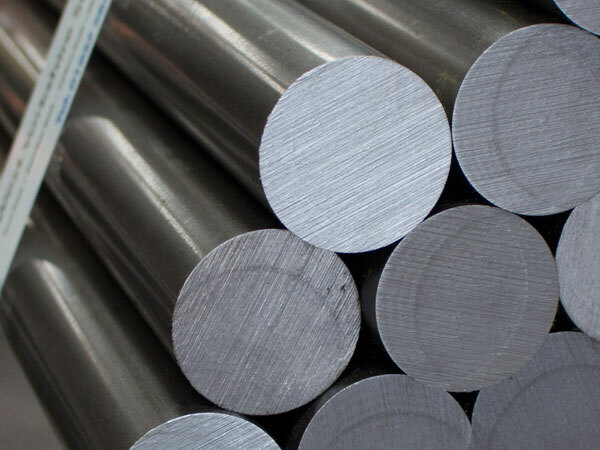 The dimensions of Alloy 20 Round Bar are ASTM, API, and ASME. The specification of it is ASME SB 473 and ASTM B 473. The grade name of it is alloy 20- UNS N08020. The size of it is 15NB to 150NB IN. The form of it is square, round, bush, hex, rectangle, wire mesh and flat. The length of the item is 100mm to 3000mm and above. The suppliers are assuring that they have well tested the quality of the item. The tests that they are performing on it is PMI test, IGC test, flattening test, flaring test, hardness test, macro test, micro test, hydrostatic test, radiography test, impact test, bend test etc. all these have resulted in better outcome of the product as per the desires of the buyers. Alloy 20 Round Bars Exporter, Alloy 20 Cold Finish Round Bar, Alloy 20 Round Bar Manufacturers in India, C276 Incoloy® alloy 20 Round Bars Manufacturer, ASTM B473 / SB473 Incoloy® alloy 20 Forged Round Bar Supplier In Mumbai, ASTM B473 Carpenter 20 Black Bar, Incoloy® alloy 20 UNS N08020 Square Bars manufacturer in mumbai, Incoloy® alloy 20 UNS N08020 Hex Bar dealer in mumbai, Incoloy® alloy 20 DIN 2.4660 Bright Bars manufacturer in india, Incoloy® alloy 20 DIN 2.4660 Rectangular Bars, ASTM B473 Alloy 20 Round Rod supplier in india, Incoloy® alloy 20 DIN 2.4660 Round Bars manufacturer in mumbai, Alloy 20 Threaded Bars, Alloy 20 Forged Bar supplier in mumbai, Carpenter 20 Round Rod, Incoloy® alloy 20 Flat Bar exporter in india, Carpenter 20 Rod supplier in india.